Bliss-Box 4-Play integration for RetroArch will soon be here! RetroArch now has native support for the Bliss-Box 4-Play – a universal game pad adapter – in the latest nightly builds. This support will be included in the upcoming stable release (1.7.0). The new support includes a dependency on libusb, so anyone running the nightly builds should be sure to download an updated redist package to get the new lib. RetroArch has support for many adapters and the ability to add countless more, however, it does so by mapping per adapter. 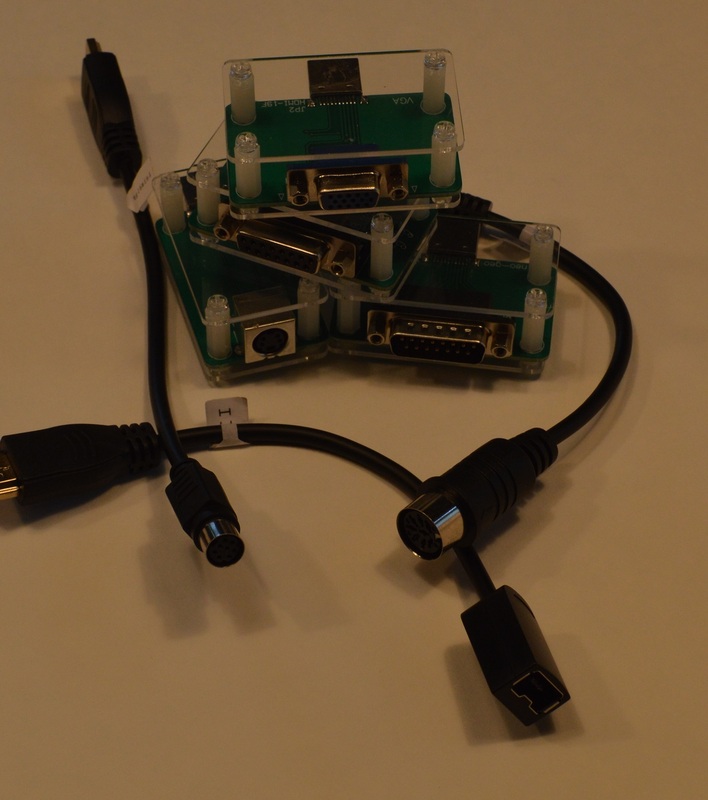 Similarly, the 4-Play also supports a large number of controllers but outputs them as one device. Previously, RetroArch could not map each game pad because of this. Fortunately, the 4-Play was designed with this in mind and has a built in API any project could take advantage of without the need of drivers. In this update of RetroArch each pad seen by the 4-Play is read in to RetroArch appending the pad type to the cfg file found during controller detection. 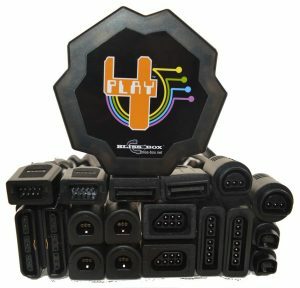 This is just the beginning and there is a road leading to amazing potential with the 4-Play adapter. 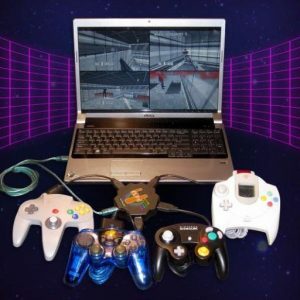 Using the same API mechanism, we could expect to see but not limited to: native game pad communication with Gamecube and Dreamcast, direct memory card support and LCD screen writing, support for all 12 Playstation 2 pressure buttons, and more. The latest version of the 4-play firmware is required and you must configure your 4-play with the API tool available on the Bliss-Box page for download. 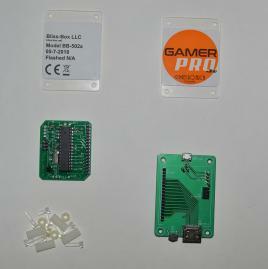 In addition the new firmware from Bliss-Box gives each player a unique USB ID. 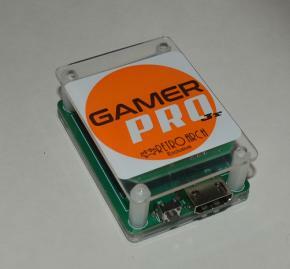 This allows players to be specific to the physical ports. Each USB name has a number indicating the player order. You can read more about the Bliss-Box 4-Play here or follow the project on the FaceBook page.